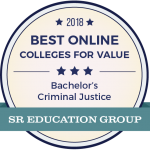 The Bachelor of Arts in criminal justice is designed for students pursuing careers in law enforcement, corrections, and juvenile and adult courts. 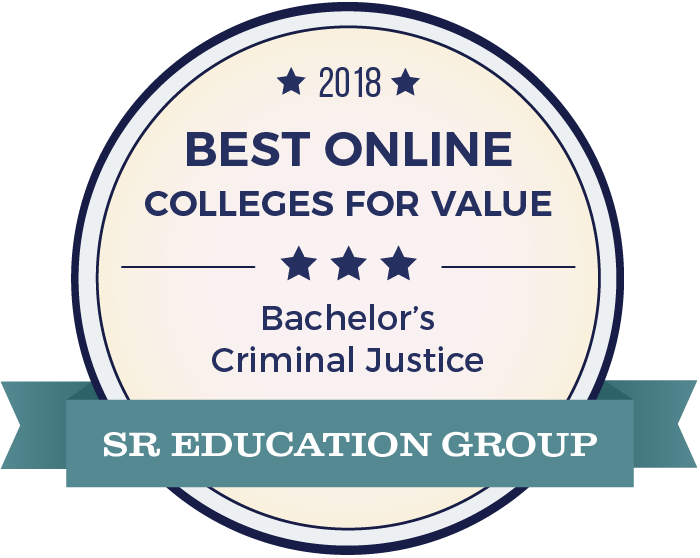 This 120-hour online degree program approaches the study of crime and justice with a unique blend of research and practice. The criminal justice major will explore topics in administration, criminal behavior, and a variety of correctional and criminal issues. 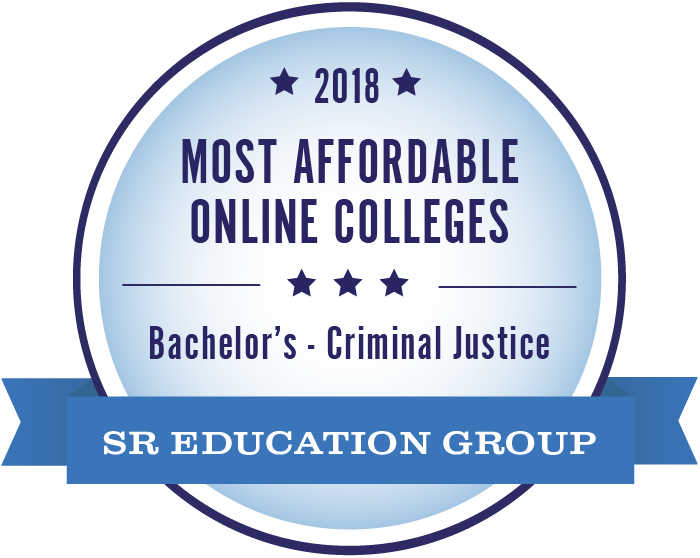 The courses, which are available in an accelerated 8-week format, are taught by outstanding scholars who make major contributions in the community and in their discipline. Students may be provisionally admitted to the major and advised within the department before fully meeting requirements for admission to the program. This degree program requires a minimum of 120 credit hours, including demonstration of intermediate-level second language proficiency. All course work leading to the Associate of Science degree in law enforcement may be credited toward this total. All required courses are available in standard semester-length and accelerated formats. 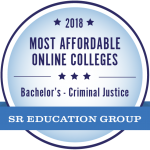 Requirements for the program may be completed in 4 years with 8 semesters of effort through the standard program or sooner if the student chooses accelerated courses. See the Undergraduate Catalog for more details.